Amazing 5BR+M Villa in Faya Bloom Gardens for Sale!! Brand New 5 Bedroom Villa with a Great View ! Wonderful 5 BR. Villa in Bloom Gardens. Amazing 5BR. Townhouse in Bloom Gardens. 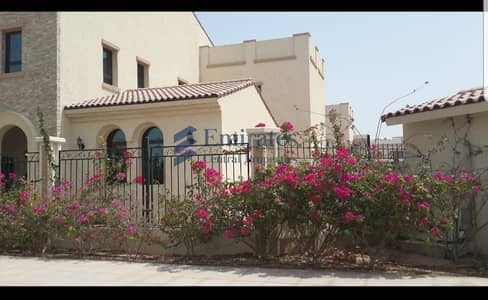 Looking to rent a villa in Al Salam Street instead? Walking through the streets of Abu Dhabi, the mesmerizing display of architectural wonders creates a sensational desire of wanting to experience this every day. 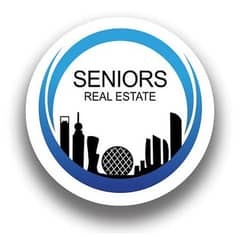 Who doesn’t want to have a life where you see yourself growing old and your children growing up in a secure and friendly community? Believe it or not but Abu Dhabi properties offer the opportunity of a lifetime to grab a hold of a chance to buy real estate in this aspiring land and live this dream. Abu Dhabi is a crowded city and many residents enjoy being in the middle of the city and thus they can be interested in buying properties in Al Salam Street. Located on one of the central roads in Abu Dhabi, Al Salam Street has now been renamed to Sheikh Zayed Bin Sultan Street. 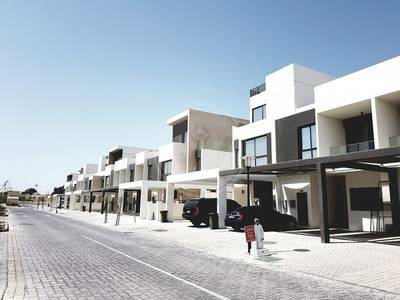 It doesn’t come as a surprise that the villas for sale in Al Salam Street are an upgrade on the residential scale. 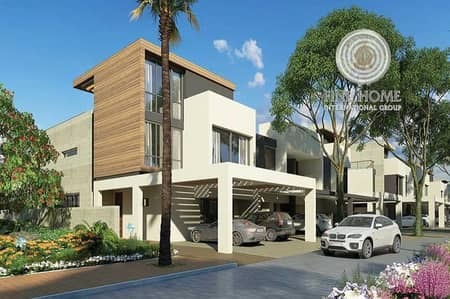 The premium architectural design portraying the Italian contemporary style makes the property on this street something that is sought after with determination. 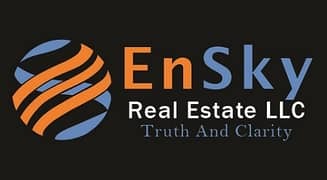 The availability of 3, 4, 5 and 6-bedroom houses for sale gives buyers an opportunity to weigh in their options according to their requirement. Villas in Al Salam Street are large and exotic with all the basic floor structure but since all the flats and villas on this street are outlandishly large, they come along with a few perks. This includes bigger gardens, bigger parking spaces, more privacy, and more floors. The average area range of villas for sale here starts from 3,200 sq. ft and reaches up to 8,900 sq. ft. The houses in Al Salam Street are mostly available in 5-bedroom units and only a few are available in 3, 4, and 6 bedrooms. 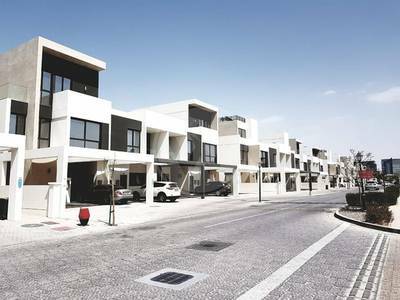 The price trend for Al Salam Street villas for sale is high as compared to the surrounding communities because of the large area they occupy. 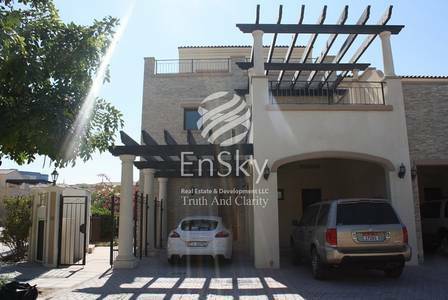 The average price of 5-bedroom villas in Al Salam Street is around AED 4,500,000 otherwise the starting price for buying houses and villas on this street is AED 3,000,000. Price trends for villas for sale in Al Salam Street have seen quite a dip since May 2018 where the AED per sq. 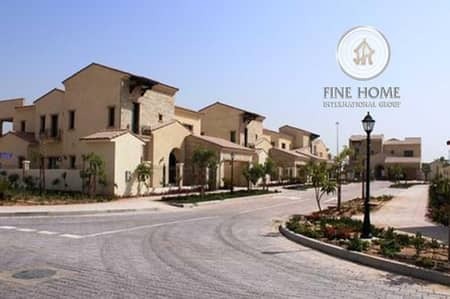 ft fell from AED 1,168 to AED 926 but the property prices stabilized in the following month to a consistent 1,037 AED/sq. ft. 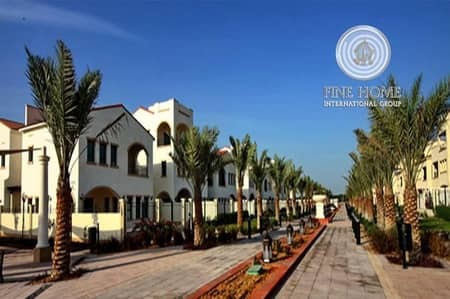 Since the street is located on one of the main roads of Abu Dhabi, irrespective of whether you rent or buy villas in Al Salam Street, it will be a win-win situation. It can also be said that the popularity of villas for sale in Al Salam Street is mostly due to the city’s lifestyle. The city lifestyle means that everything is vibrant, fast and quick to access. 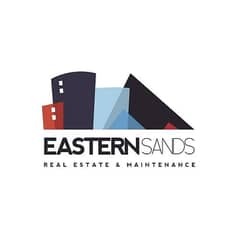 Since you’d be practically in the middle of the city, rented or owned property on this street means that you will be able to easily connect with amenities like recreational facilities, schools, restaurants, shops, parks and hotels. The obvious reason might be a smooth commute in this case because Al Salam Street connects with famous intersections such as Corniche Road, Sheikh Zayed Bridge, Khalifa Street and that is only within the city. If you prefer a change of settings every now and then, then it’s feasible for you to drop around places like The Marina and Saadiyat Island on the outskirts of the city. These places complement the view of the landmarks, the attraction of city life and provide a stress-free life, which means that every single penny you spend on the richness of this community is worth it. 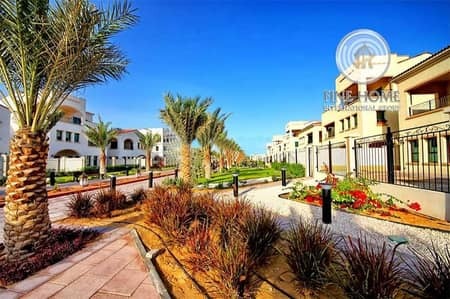 I am looking for Villas for sale in Al Salam Street, Abu Dhabi, UAE. Please let me know about any suitable properties you have. Thank you.